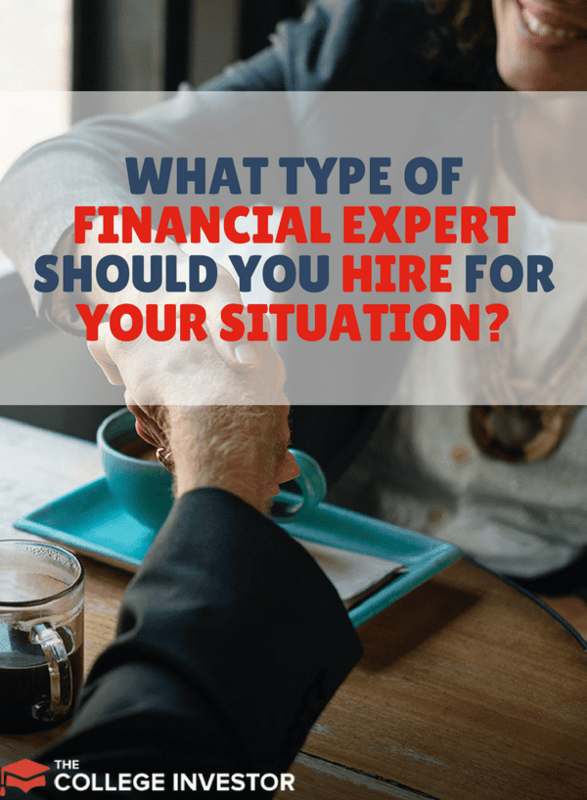 Home » What Type Of Financial Expert Should You Hire For Your Situation? 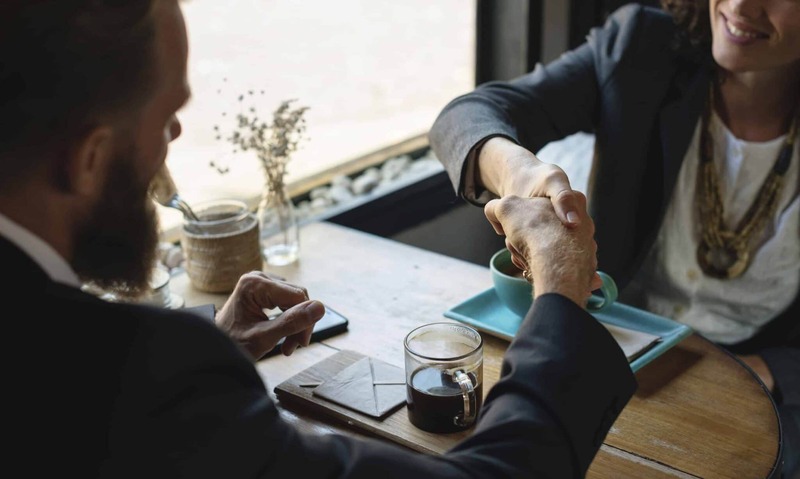 While a "financial advisor" is the go-to resource when it comes to financial planning and periodic help with financial scenarios, you can benefit more by using financial experts for your specific financial situation. Plus, the term "financial advisor" doesn't really mean anything - pretty much anyone can call themselves a financial advisor. But what do you need for yourself? Do you need a financial planner, a stock broker, an investment advisor, an accountant, a money coach? The list goes on and on about who you can call (ghostbusters?). Do you have a long-term financial plan in place? Meaning, you’ve already made smart decisions on retirement, insurance, estate planning, taxes, college, your home and more? In other words, some of the most important financial decisions of your life. Comprehensive financial planning can handle most of your financial needs when it comes to creating a long-term financial plan. The people that do this are often CFPs (Certified Financial Planners). They’re well-trained in a broad range of financial topics and scenarios and work with their clients to create financial plans. Working with a financial planner often means several engagements spread out over a few months. If you only need a few questions answer, a financial planner can help but that is less common. Make sure the financial planner you choose is fee-only and a fiduciary. This means the advisor doesn’t make money through commissions and has your best interest in mind. For anyone who needs help with debt rather than building out a long-term financial plan, an AFC (Accredited Financial Counselor) is a great choice. AFCs are similar to CFPs. The big difference is that CFPs are technical and have deep financial knowledge. AFCs have broad financial knowledge but are also trained in financial counseling and education. They help people work on the mental side of managing money and getting out of debt. This includes helping people change the financial habits that got them into a bad financial situation in the first place. When you need help specifically related to taxes or business accounting questions, there’s no doubt that a CPA (Certified Public Account) is your go-to person. CPAs file taxes, answering tax related questions, and help businesses with their accounting or bookkeeping. They are very technical and have a deep knowledge of accounting and taxes. CPAs can also handle interactions with the IRS if you are audited. A tax attorney is someone steeped in tax law. They can handle the details and tax consequences of estate planning, gifting, trust and other tax structures to help individuals avoid overpaying on their taxes. You might be wondering how this differs from a CPA. Most CPAs don’t have the deep understanding of the above tax structures and the many scenarios they are best utilized for. A tax attorney can help with problems after the fact but like most issues, it’s best if you can utilize them before problems start to arise. If you are in need of having someone help with tax return preparation, an EA or Enrolled Agent can certainly do the job. EAs must pass an exam issued by the IRS. EAs take care of tax preparation and estate taxes. If you don’t need the services offered by a CPA, such as accounting, bookkeeping and someone to answer related questions, an EA can save you money. In many cases, you might find that you can easily file your taxes yourself. Plus, some services like TurboTax Live, allow you to connect with a CPA or EA for your return online. If all you need is help maximizing your investments or portfolio, a CFA (Chartered Financial Analyst) is the right person for the job. CFAs work with large companies and endowments to help manage their investments. They also work with high net worth individuals. If you only have $10,000 in your brokerage account, paying for a CFA isn’t likely to provide much benefit. For those with more invested money or complex investments, a CFA can help. In this article, we’ve gone over six different types of financial experts and why you might want to use them. If you are using a catch-all financial advisor, he might refer you to someone with more in-depth knowledge when the time comes. But if not, you’ll be armed with the necessary information and understanding of who to choose for your unique financial scenario. Have you considered hiring a financial expert for your situation? Why or why not?